Technology is the new currency of the 21st century. Organizations large and small are seeking to leverage technology in order to improve their business processes and make smarter decisions. Visions of digital transformation have launched a technological "arms race" between companies searching for key differentiators to give them a leg up on their competitors. 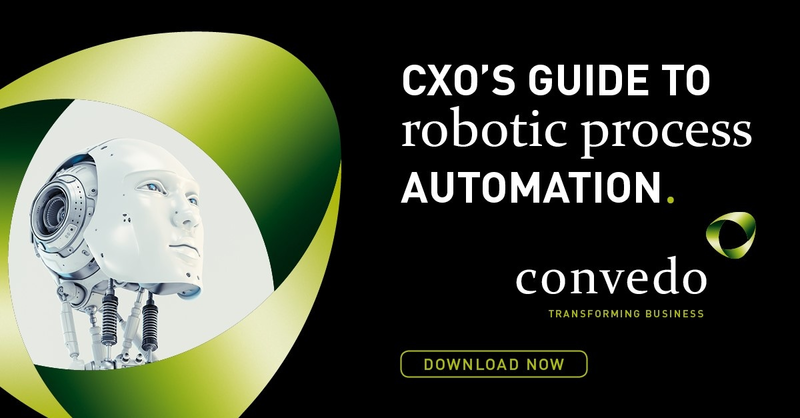 As one of the hottest trends in business technology, robotic process automation (RPA) is receiving a lot of attention from digital leaders right now—and for good reason. RPA offers the potential for companies to improve their efficiency, speed and accuracy while cutting costs and improving compliance at the same time. 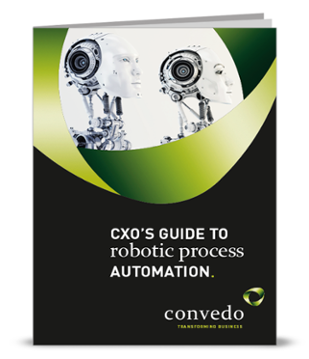 Interested in bringing the advantages of RPA to your own organization? This article will teach you everything you need to know to get started. Robotic process automation, as the name suggests, refers to the use of "robotic" software agents that can automate lengthy or tedious manual business processes. RPA is one of the subfields of IT automation, which seeks to increase efficiency and decrease costs by scripting predictable and repeatable activities. However, RPA distinguishes itself from IT automation by leveraging another major development in business technology: artificial intelligence and machine learning. Traditional IT automation tools can only function in formulaic situations that have very little variance and few surprise events. RPA, on the other hand, is able to take advantage of AI and machine learning techniques to predict the best course even during unexpected conditions. With these capabilities in hand, RPA can handle a variety of important business processes. Financial services companies, for example, can use RPA to evaluate credit card applications or identify suspicious transactions. Healthcare organizations can use RPA to register new patients and communicate with insurance providers. As more and more businesses see the value of robotic software agents, demand for RPA is expanding rapidly. Research and consulting firm MarketsandMarkets expects that RPA technologies will grow by an average of 30 percent between 2017 and 2022. Nearly every employee can complain about struggling with inefficient, slow legacy technology that's not quite up to the task at hand. What's more, just as many know the pain of performing monotonous, repetitive activities that would be better suited for machines. RPA can solve both of these endemic issues with business processes. It frees up your employees from low-level grunt work and enables them to concentrate on strategic, valuable, long-term tasks that require the human touch. Despite significant advances in AI and machine learning in recent years, computers still aren't quite able to handle activities involving traits like higher-level reasoning and emotional intelligence. What they can do, however, is tackle the gaps in efficiency and productivity in your business that result from your manual processes. The best processes to optimize are those that need little human input to start with, those that pull data from multiple systems or sources, and those that require a high level of accuracy. 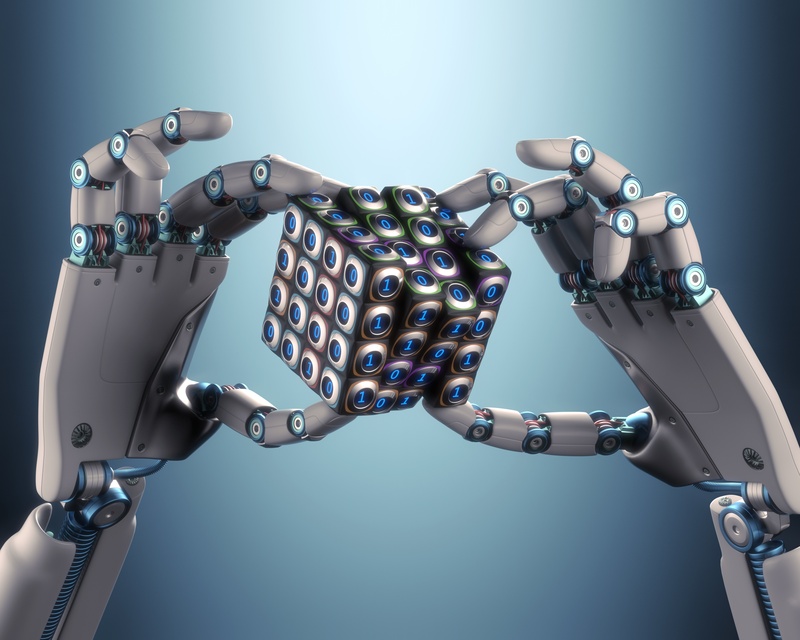 According to a study by consulting firm McKinsey & Company, businesses that implement RPA can see a return on investment between 30 percent and 200 percent in the first year alone. Improved accuracy: Human error is always a possibility when using manual processes. For example, one study by the University of Hawaii found that 88 percent of non-trivial spreadsheets contain errors. By taking humans out of the equation, RPA has a dramatic impact on the accuracy of your processes' output. Faster speed: Unlike humans, software programs can perform millions of calculations per second. RPA agents can work more quickly than any human employee, letting you see results faster. Lower expenses: Of course, increases with speed also bring with them decreases in cost and higher profits because you're able to get more done in the same amount of time. Better compliance: By standardizing your processes and logging each step, RPA makes it easier to prove your organization's compliance with all applicable laws and regulations. How Does Robotic Process Automation Impact Business Strategies? RPA plays nicely with other strategies for digital transformation, such as business process management (BPM). Whereas RPA focuses on performing processes more quickly and accurately, BPM attempts to optimize the process itself. This means ensuring that effort is spent in the right places by removing bottlenecks and adding shortcuts. When used in conjunction with a larger business strategy, RPA can apply robotic agents at the right points in order to eliminate repetition and redundancy and improve visibility into business processes. Although RPA is transformative enough on its own, its power is especially apparent when used in conjunction with human employees, benefiting from both parties' strengths and compensating for their weaknesses. In order to "digitally transform," many companies undergo long and expensive system integration projects, only to be disappointed by the results. RPA allows you to see the same level of transformation at a faster pace and through much less effort. You can easily add RPA to your existing toolbox of platforms and technologies without having to rethink your entire IT environment.